It's no secret that I'm a huge fan of matte lips, right? 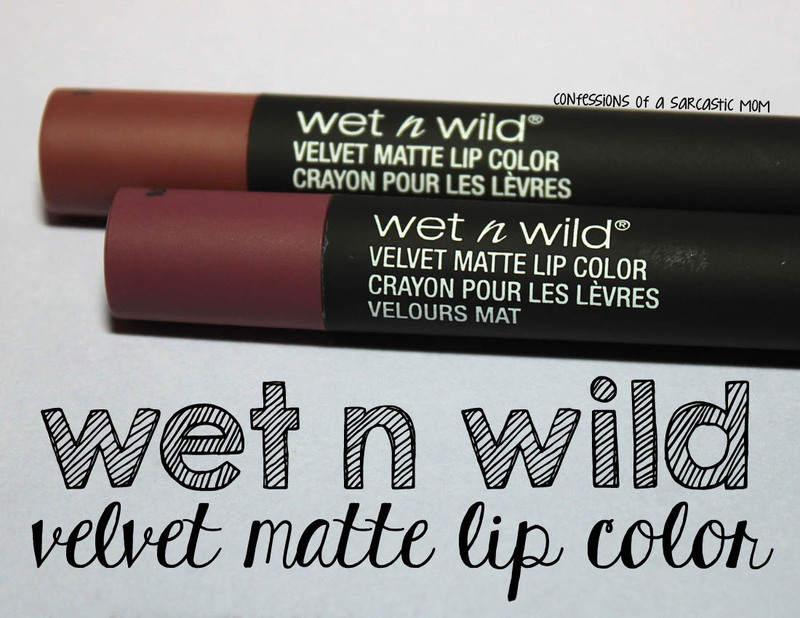 So when I saw these Wet n Wild Velvet Matte lip color crayons, I knew I had to try them. I grabbed a few when I was in Walgreens. To say I am disappointed is an understatement. This post has been a long time coming. I've been away for a while, and I'm just now getting back into the swing of things. I have a post coming up later this week to talk about what's been going on, but for now, let's check out some amazing Zoyas! The Innocence Collection is here, and it is beautiful! 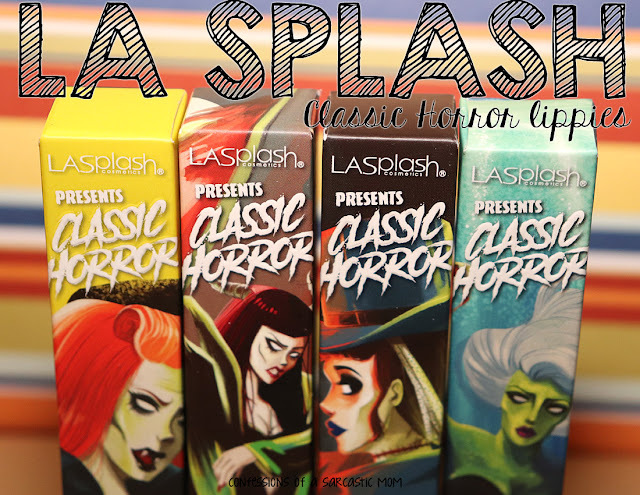 I have 5 of the 6 polishes to show you today! 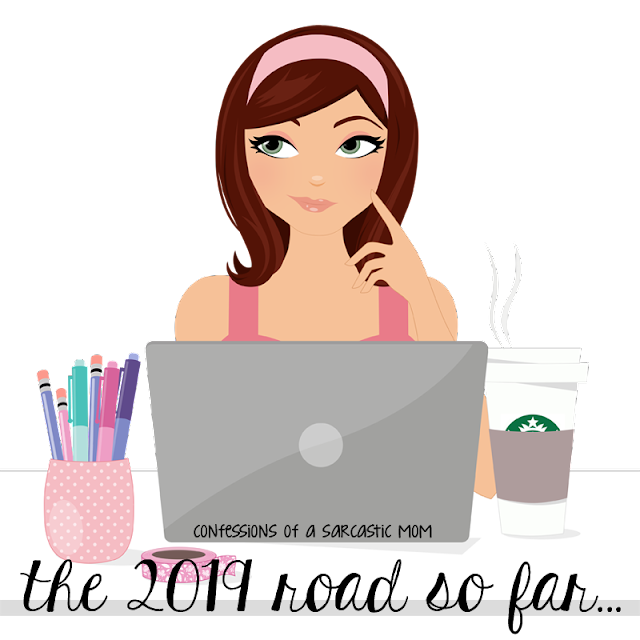 I am perpetually behind where blogging is concerned. 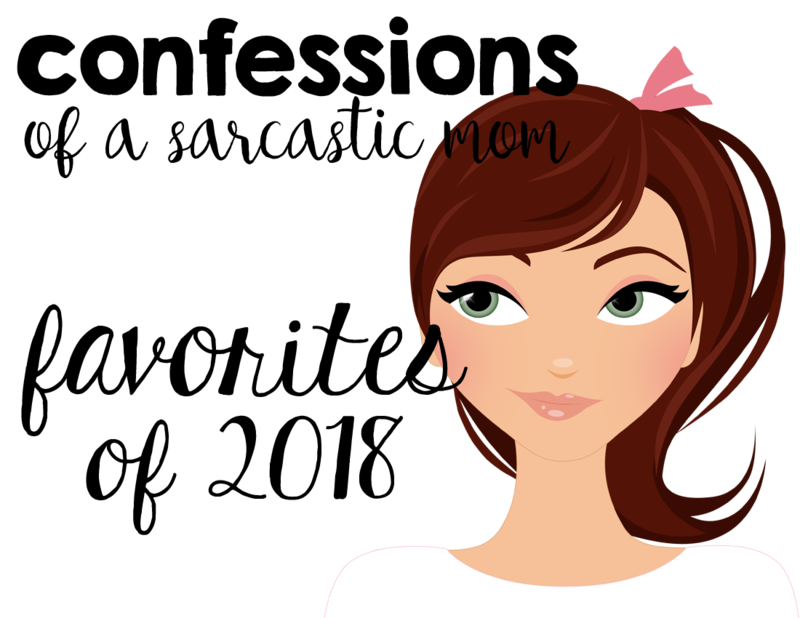 I had pledged to get better, and here's my first installment! 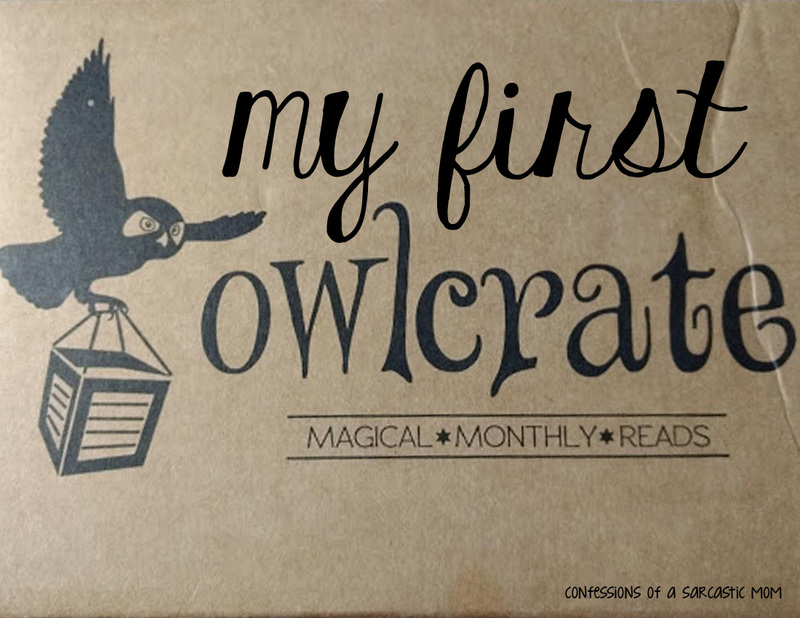 The subscription service Owlcrate! Upfront and honest (and I have mentioned this before), I'm a 42-year-old woman who enjoys reading YA books. I also enjoy a good mystery or chick lit, but YA is where it's at for me. I mostly enjoy Dystopian or Supernatural slanted books, but not only. I have tried Uppercase before, and while I enjoyed it, I found myself not into the book choices. But that's ok! I stumbled upon Owlcrate, and this is right up my alley! It's the last day of 2018 already! This year went by in a blink it seems like, and each passing year goes faster and faster. It's gotten even worse the older my son is. I've missed blogging so much, and I really want to jump back in for 2019! I thought today I'd share with y'all some of my favorite things from this past year! Not necessarily brand new things, but just things I've enjoyed.